The Lucrin iPhone 7 Plus wallet case is more than just an accessory for your Apple phone. 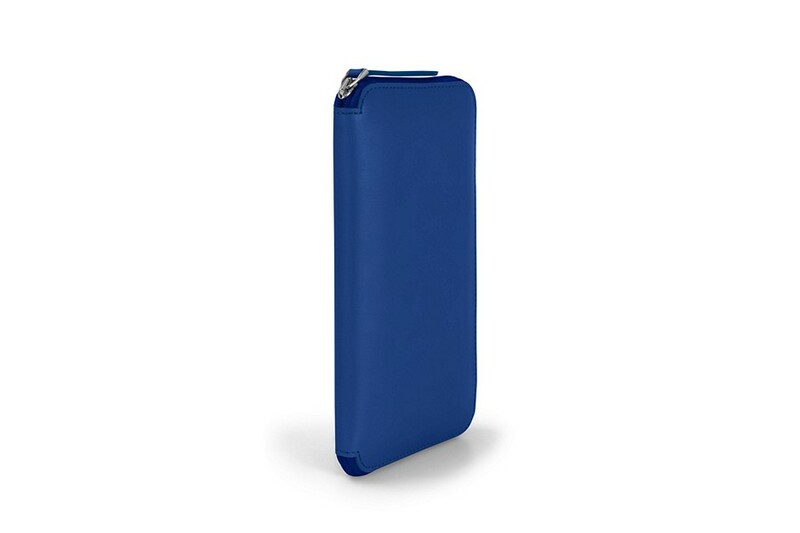 A favourite among the iPhone aficionados, this leather wallet phone case offers protection thanks to its zip around closure, without compromising on elegance and usability. 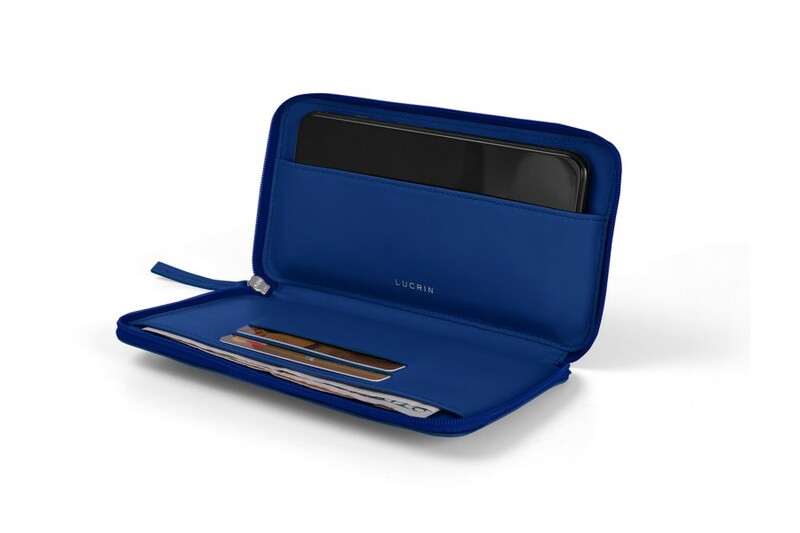 Slim in design, the luxury phone wallet has just enough space for your iPhone 7 Plus in a flat pocket, tickets or bank notes in another one, plus 2 credit cards slots. This Apple wallet in leather is therefore very functional, specially when you are on the move, as you will have all your daily essentials handy. 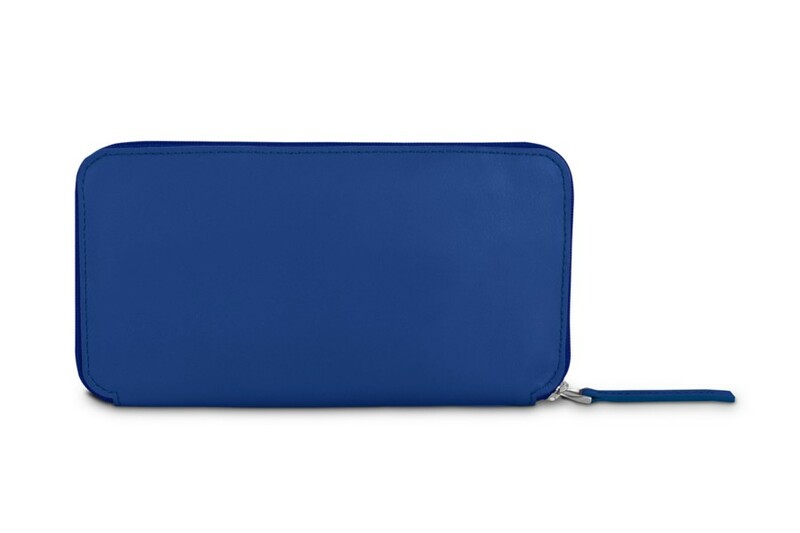 Get one of our sublime customisation options for an absolutely unique and personal iPhone wallet.